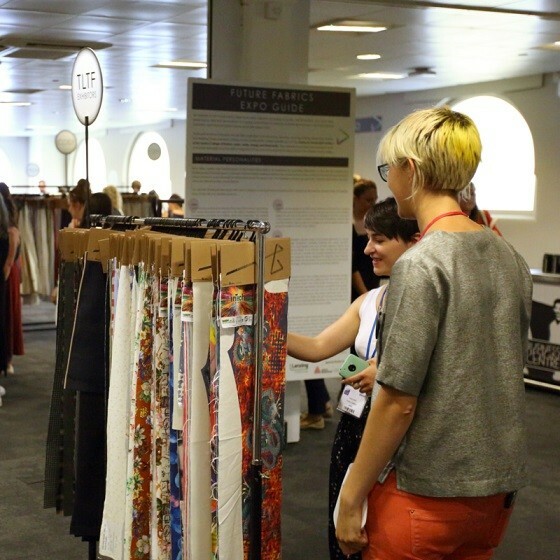 The July edition of The London Textile Fair closed the doors with very positive results. The exhibiting space is at capacity, hosting around 475 exhibitors with more than 600 collections. Enthusiastic response from the British market, with 5270 visitors through the doors in 2 days. The uncertain industry situation seems to stay outside the Business Design Centre for the moment. The atmosphere was buzzing as usual this July, and all exhibitors worked well during the show. We expect a fully booked edition for January 2019 which will present Spring& Summer 2020 pre-collections and current season highlights. The registrations for the next edition are now open, and while the bookings are coming through we have already a waiting list of 30 new companies trying to get in from previous years. Leading presence from Italy and Turkey within the fashion fabrics hall, covering together more than the 50% of the exhibiting space, followed by United Kingdom (18%), France (12%), Portugal (7%) and Spain (5%). Exhibitors from 25 Countries had the unique opportunity to showcase their Autumn/Winter 2019 pre-collections to the UK market with focus on wovens, jacquards, prints and jerseys. Record numbers for this TLTF July edition, attracting top high street brands, retailers, multiples, manufacturers and designers. Regular visitors like Marks and Spencer, House of Fraser, Top Shop, Top Man, River Island, Ted Baker, Debenhams and many others attended the show. Around 60% of the visitors came from the Greater London Area, thanks to the strategic location of the Business Design Centre which is only few underground stations away from the high street brands offices. 84% of the visitors came from the UK, travelling from Scotland, Manchester, Liverpool and Birmingham. Increased numbers from abroad with visitors travelling from Europe (France, Belgium, Italy, Portugal, Germany and Spain) Northern Europe, Russia, US and the Middle East. A successful first edition of The Future Fabrics Expo, which was organised in collaboration with The Sustainable Angle. The new section was welcomed by the visitors, who had the opportunity to preview the latest innovation within the sector. The list of participants included 16 TLTF exhibitors which were selected to present their collection within this area. 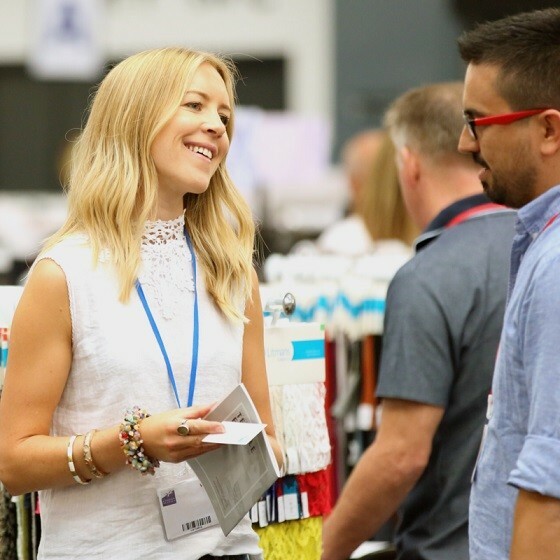 Visitors had also the opportunity to attend a rich program of seminars, hosted by The Sustainable Angle with speakers from Future Fabrics Expo and Lenzing Group. ***NEW*** Texfusion – New York – 16th + 17th of January 2019.